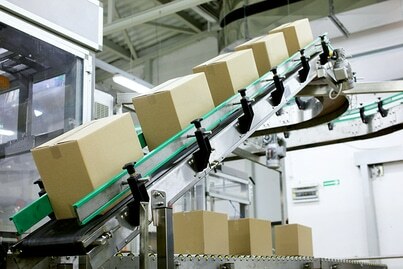 Easily automate your USPS shipping process. Shipping technology choice of Amazon.com, USPS.com and more! 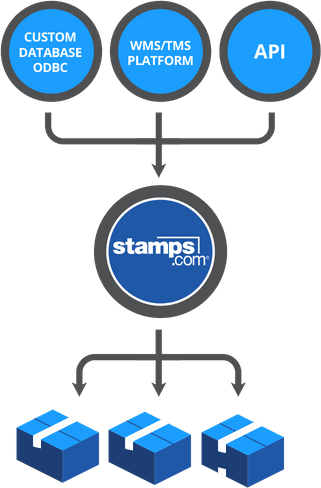 With Stamps.com, you can easily integrate USPS shipping services into your existing warehouse workflow. Wherever, whenever, however you need USPS services, Stamps.com delivers. Integrated directly into your e-commerce platform? Sure. Warehouse, transportation or ERP management systems? No problem. API? Easy. 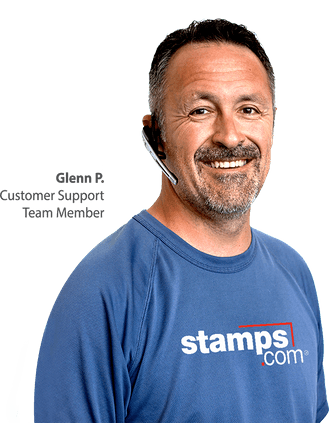 Stamps.com gives you the power to completely customize the shipping process to meet the needs of your business. Best of all, we make the USPS as easy to use as any private carrier... including USPS invoicing. Automate your USPS shipping in a few simple steps. You may think that adding USPS shipping to your warehouse workflow is a lot of hassle. It’s not when you automate the process with Stamps.com. From importing and managing orders to selecting the best shipping methods, Stamps.com can help your warehouse practically run itself… faster, smarter and more efficiently. Bring low-cost USPS shipping to any warehouse environment. You don’t have time to sit and wait for orders to be processed and shipped. Not a worry with Stamps.com. With lightning-fast batch shipping and API, Stamps.com can process thousands of orders in minutes. Of course, speed means nothing without reliability. Stamps.com service architecture incorporates redundancy at all levels of our operations from our server farms to our emergency power infrastructure. Our commitment to availability includes the ability to operate our service from two geographically diverse data centers. With a 99.9% uptime that leads the industry, it’s no wonder Amazon.com, USPS.com and Intuit count on us for their shipping technology… along with nearly 732,000 other Stamps.com customers that process over 3,000,000 shipments daily. We’ve built an amazing customer support team that goes beyond simply assisting you with technical questions. These are postage experts, trained to navigate you through the intricacies of shipping with the USPS. Our goal is to help you spend less time on shipping and more time on your business.